A day before the team's training camp for the 2018-19 season opens, KIROLBET Baskonia Vitoria Gasteiz and All-EuroLeague First Team big man Tornike Shengelia penned a contract extension that will keep the sides together until 2022. Shengelia (2.03 meters, 26 years old) is the Baskonia team captain. 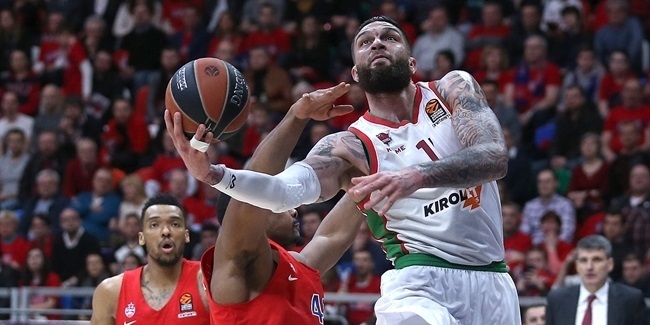 He had been signed through 2020, but now Baskonia fans can expect to see him help the team fight for Turkish Airlines EuroLeague glory for a total of four more seasons. 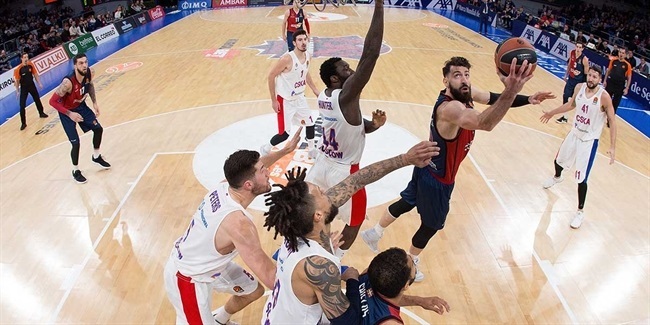 Shengelia comes off his best season yet, one in which he posted 13.7 points and 6.1 rebounds in EuroLeague play to lead Baskonia to the playoffs. He was named EuroLeague MVP for March and voted to the All-EuroLeague Team for the first time at season's end. Shengelia did a lot of everything for Baskonia last season, ranking fifth among all EuroLeague players in performance index rating with 18.2 per game. He ranked third in total rebounds and 12th in scoring, as well. 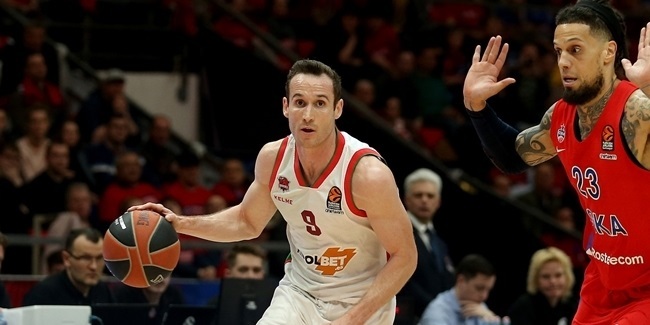 Shengelia enters the coming season having played 99 total EuroLeague games so far for Baskonia and Spirou Charleroi of Belgium, where he spent the 2011-12 season. He has averaged 11 points and 4.9 rebounds over the course of his EuroLeague career. While still a teenager, Shengelia won the 2010 EuroCup titles with Valencia Basket in a part-time role. He also played for Pepinster of Belgium and Brooklyn of the NBA before signing with Baskonia in 2014 and playing there the last four seasons.